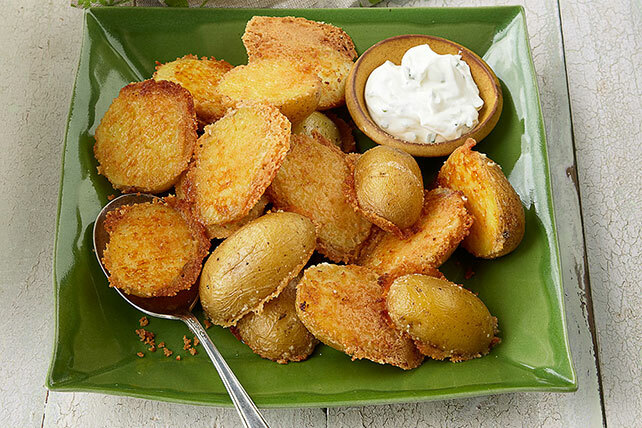 Boil, bake, grill, roast or otherwise cook gold into your day with our Yukon gold potatoes recipes! 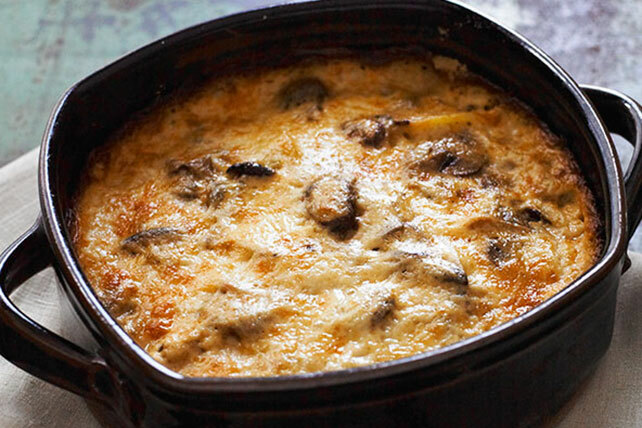 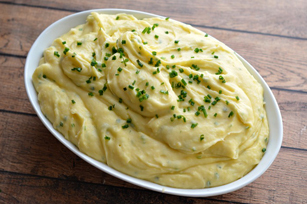 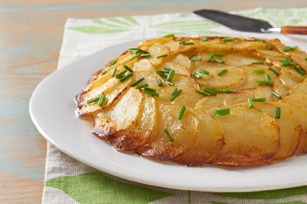 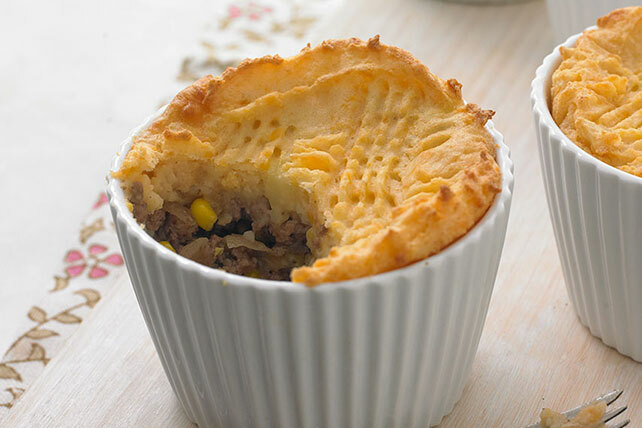 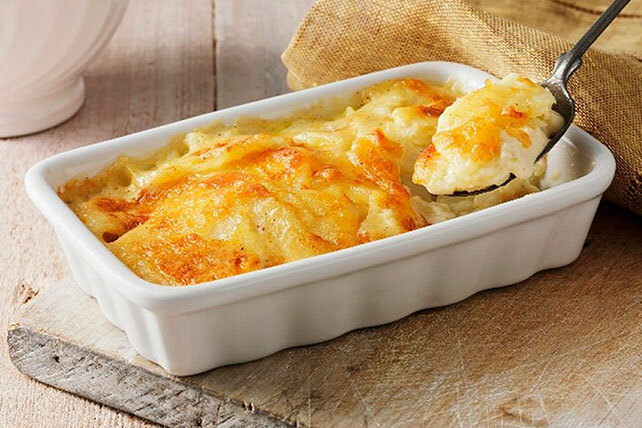 Here you'll find savory and cheesy Yukon gold potatoes recipes, potato salad recipes made with Yukon gold potatoes and other tasty Yukon gold potatoes recipes. 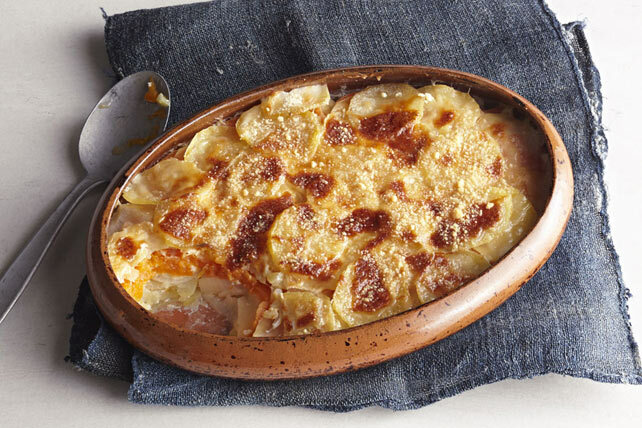 Yukon gold potatoes also go great in a variety of dinner casserole dishes as well as potato recipes for main dishes, side dishes and more. 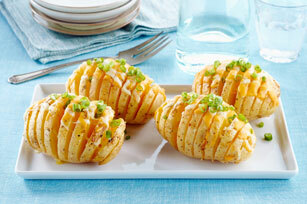 For tips on buying, cooking and serving potatoes, check out our potato information page.